Tim Lips and Bavaria have launched a commercial equestrian team focused on talent development. The 5 riders of this team will share their adventures from now on to the Olympic Games in Tokyo. Týrsday supports the team with the full scope of our services. The Bavaria 0.0 Eventing Team is an all new initiative by 3 time Olympian Tim Lips and his father, former coach of the national team, Martin Lips. Týrsday and Tim have been working together for more than 5 years. Tim is one of the riders who has the most engaging fans and that creates the most compelling stories in the world of horseback riding. So when Tim asked us to help this fresh initiative forward, we jumped right in. The national sports media and international equestrian media showed up during the press conference. Týrsday developed the website and created their content strategy. Both reflect the power and authencity of the team and its proud sponsor Bavaria. Týrsday will act as industry expert for the five talents and teach them the tips and tricks of personal branding, social media, engaging fans and sharing the adventure of an athlete. We will also create content for Bavaria and the team, working closely with the riders and the staff. 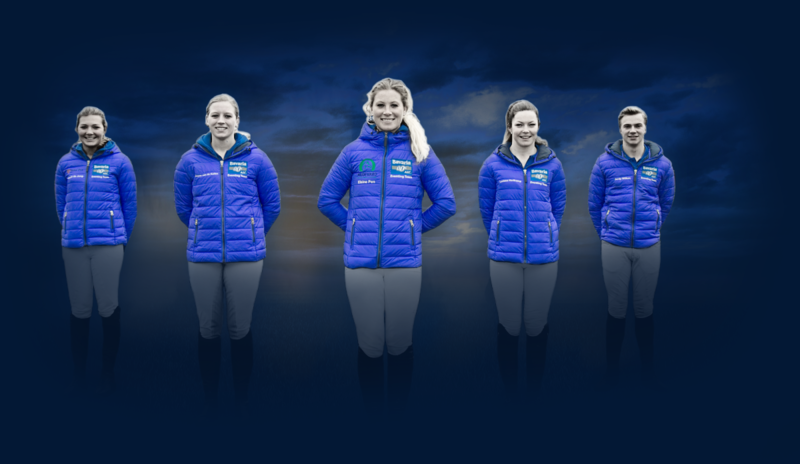 Check out the short introduction video of the Bavaria 0.0 Eventing Team below.